Happy Saturday Everyone! Hope your weekend is going well....we are enjoying our last full weekend here in Sunny Florida with some friends and family! 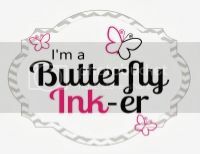 Anyways...today I'm being featured over on Butterfly Reflections, Ink Blog with a fun watercolor background card! 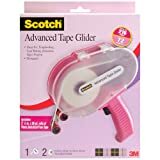 You can see a sneak peek of it below but be sure to head on over to the blog to see how I created this card AND for direct links to the products used on the card! See you back here soon with some more projects! Hello Everyone! Hope your Monday is going great!! We have the packers at our house today boxing up all of our goodies so it has been pretty hectic today. 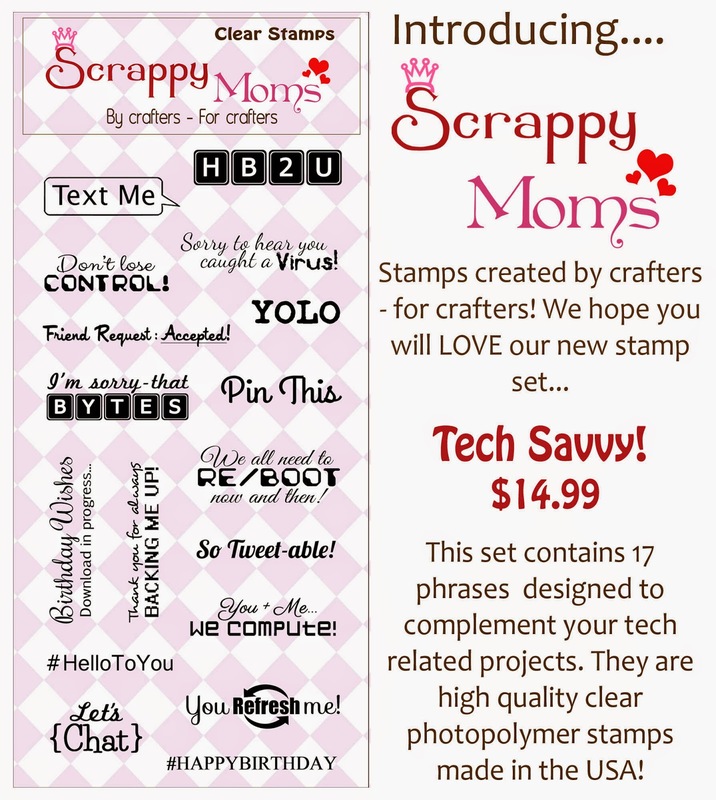 Onto the reason you guys are all here....Day #2 of the sneak peeks of the Scrappy Moms May Release. If you happened to miss my post on Friday showing off these 2 new adorable sets, check them out below! Today the Tech Savvy set is being using on my project. These are all such adorable sentiments but I decided to use the Sentiment "You Refresh Me" in a non-tech way. 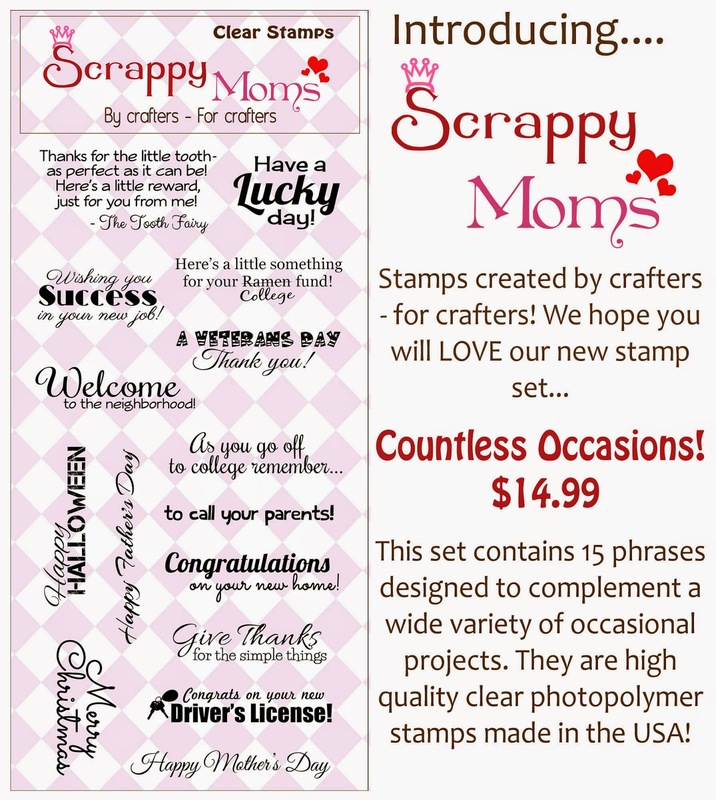 I absolutely love stretching your stamps to use them for multi purposes. 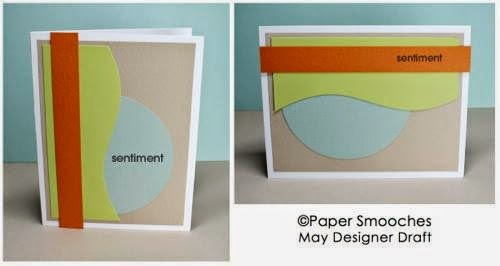 So here is how I used the sentiment on my card. I just love this Frappa Anya and sometimes I just need a chilled beverage from my favorite coffee shop to just Refresh and Recharge me for the rest of the day. Frappa Anya was colored with copics and I layer her drink and bow with some foam adhesive to add dimension to her. Hope you guys enjoyed this card!! Don't forget to check out the other design teams projects by clicking on their name in the right sidebar! Also, be sure to check out our guest designer for this release Melissa from Moe Creations. 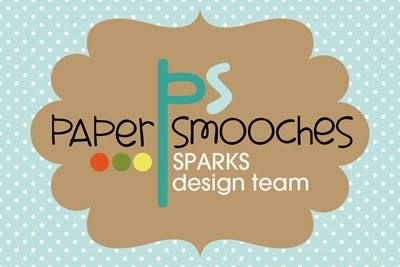 See you back here soon with another project for the Scrappy Moms May Release!